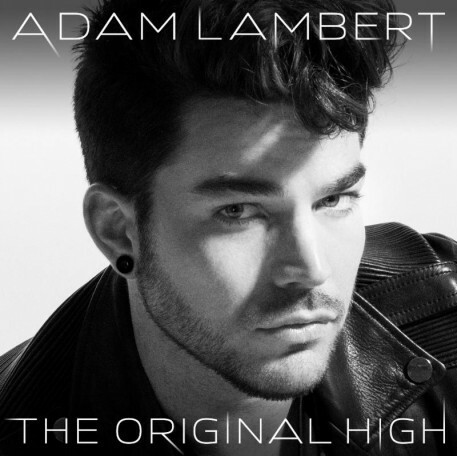 Multi-platinum-selling, singer/songwriter Adam Lambert will release his highly anticipated third studio album THE ORIGINAL HIGH on June 16th, 2015 through Warner Bros. Records. Recorded in Stockholm, Sweden and Los Angeles, California with Max Martin and Shellback as executive producers (Katy Perry, Maroon 5, Pink, etc. ), THE ORIGINAL HIGH displays a fresh sound for Lambert, and includes collaborations with Tove Lo and Brian May from Queen (full track listing below). 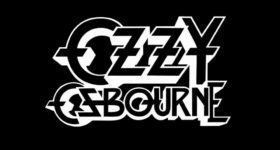 The album’s first single, “Ghost Town,” releases to radio and will be available on all digital retailers today. A San Diego, California native, Lambert stepped into the national spotlight in 2009 when he became a finalist on the eighth season of American Idol. His vocal range, along with his unique style, made him a standout contestant and he quickly won over millions of viewers. After the season wrapped, Lambert released his widely successful RCA Records debut, “For Your Entertainment,” which sold nearly 2 million copies worldwide to date. The album’s first single “Whataya Want From Me,” became a radio smash and earned him his first Grammy nomination for “Best Male Pop Vocal Performance.” In June of 2010, Lambert embarked on his first headlining tour playing to sold out crowds in the US, Europe and Asia. His sophomore album, “Trespassing,” was released in 2012, garnered rave reviews and became the first #1 debut on the Billboard 200 Album chart by an openly gay artist. Most recently, Adam wrapped a hugely successful world tour fronting Queen, with original band members Brian May and Roger Taylor. Additionally, Lambert had a 5 episode arc on “Glee” during its 2014 season.